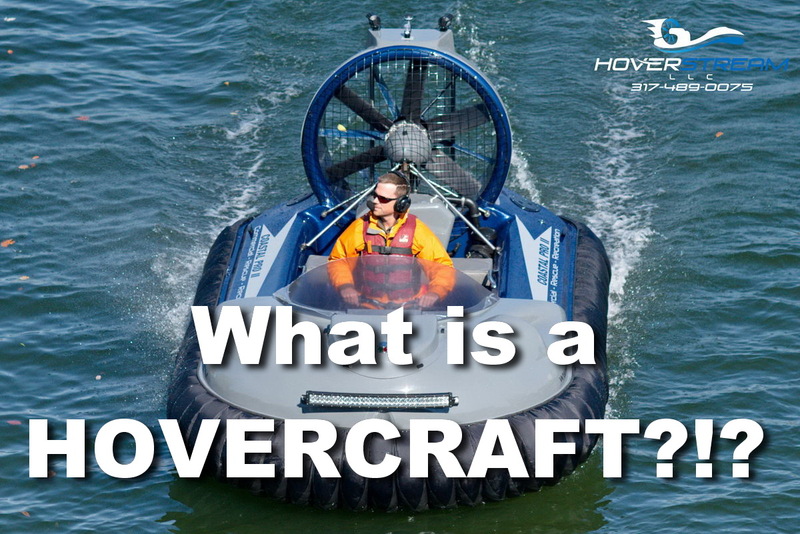 What IS a hovercraft? As seen on American Airlines! One of our main goals as a company is to promote public awareness of hovercraft. So, last week we released an all new website and this week we are unveiling an advertisement we made for American Airlines! This advertisement will be airing on the in-flight entertainment system of all American Airlines long haul flights worldwide during the months of February and March as part of their Talk Business 360 program. This is the first large scale ad we’ve ever run and it will be a benefit to the entire hovercraft industry! The machines shown in the video are a Hoverstream Coastal Pro 2 (blue), and a Hoverstream Marlin 2 (red). The video was shot in Indianapolis on the White River; a shallow and mostly non-navigable (by boat) river ideal for hovercraft.